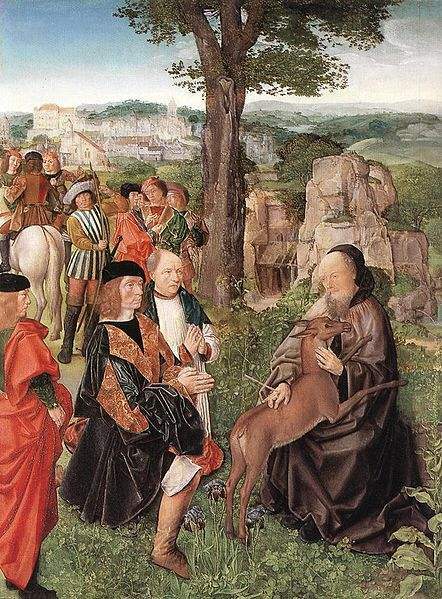 St Gilles and the Hind, painted by the Master of Saint Giles. 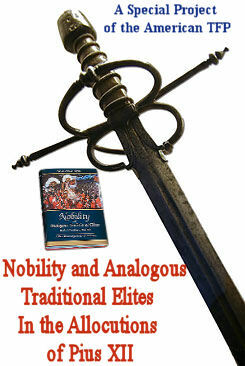 An Abbot, said to have been born of illustrious Athenian parentage about the middle of the seventh century. Early in life he devoted himself exclusively to spiritual things, but, finding his noble birth and high repute for sanctity in his native land an obstacle to his perfection, he passed over to Gaul, where he established himself first in a wilderness near the mouth of the Rhone and later by the River Gard. But here again the fame of his sanctity drew multitudes to him, so he withdrew to a dense forest near Nimes, where in the greatest solitude he spent many years, his sole companion being a hind. This last retreat was finally discovered by the king’s hunters, who had pursued the hind to its place of refuge. The king [who according to the legend was Wamba (or Flavius? 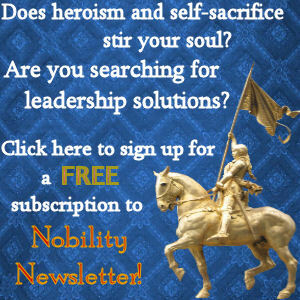 ), King of the Visigoths, but who must have been a Frank, since the Franks had expelled the Visigoths from the neighbourhood of Nimes almost a century and a half earlier] conceived a high esteem for solitary, and would have heaped every honour upon him; but the humility of the saint was proof against all temptations. He consented, however, to receive thenceforth some disciples, and built a monastery in his valley, which he placed under the rule of St. Benedict. Here he died in the early part of the eighth century, with the highest repute for sanctity and miracles. His cult spread rapidly far and wide throughout Europe in the Middle Ages, as is witnessed by the numberless churches and monasteries dedicated to him in France, Germany, Poland, Hungary, and the British Isles; by the numerous MSS. in prose and verse commemorating his virtues and miracles; and especially by the vast concourse of pilgrims who from all Europe flocked to his shrine. In 1562 the relics of the saint were secretly transferred to Toulouse to save them from the hideous excesses of the Huguenots who were then ravaging France, and the pilgrimage in consequence declined. With the restoration of a great part of the relics to the church of St. Giles in 1862, and the discovery of his former tomb there in 1865, the pilgrimages have recommenced. Besides the city of St-Gilles, which sprang up around the abbey, nineteen other cities bear his name, St-Gilles, Toulouse, and a multitude of French cities, Antwerp, Bridges, and Tournai in Belgium, Cologne and Bamberg, in Germany, Prague and Gran in Austria-Hungary, Rome and Bologna in Italy, possess celebrated relics of St. Giles. In medieval art he is a frequent subject, being always depicted with his symbol, the hind. His feast is kept on 1 September. 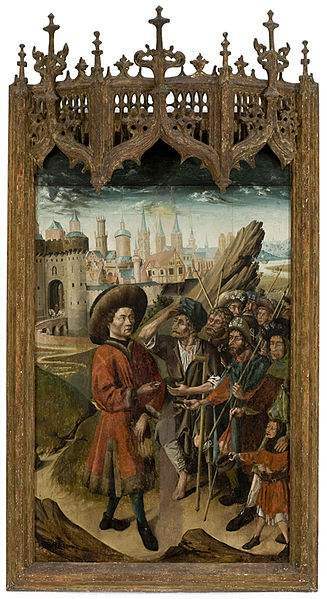 On this day there are also commemorated another St. Giles, an Italian hermit of the tenth century (Acta SS., XLI, 305), and a Blessed Giles, d. about 1203, a Cistercian abbot of Castaneda in the Diocese of Astorga, Spain (op. cit. XLI, 308). He is one of the Fourteen Holy Helpers.